Just what trash cans are to homes, industrial rubbish bins are to organizations and factories engaged in industrial production. The rubbish bin is the only place where you can dump your wastes for the time being, until they are collected by your waste disposal agency. Bins are not a luxury, but a necessity and need to be installed everywhere industrial wastes are accumulated. These are not really cheap to buy, which explains why you should consider the following 4 factors before ordering them. This is the first thing to consider. Whether rubble, bricks, metal, plasterboard, timber, asbestos or more, you have to determine the type of waste that you generally produce. It is a good idea to consult the waste disposal agency that you work with and find out what kind of trash bin you need in order to keep these wastes safely stored within. 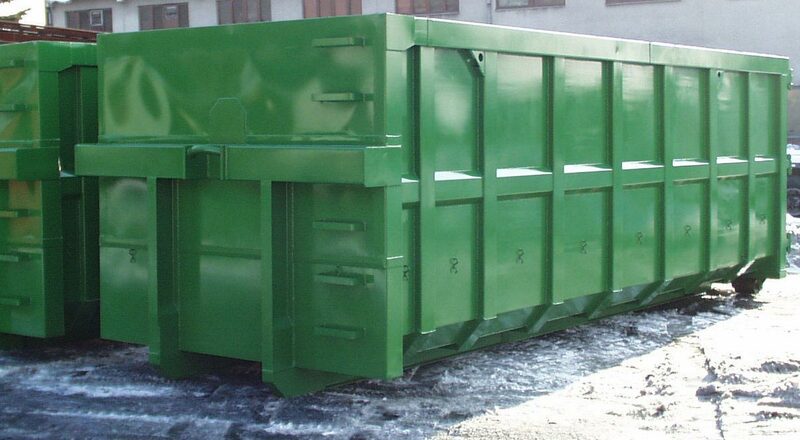 There are wheelie bins, heavy metal bins and bins of varied colors that you can consider. The size of your trash can is another factor to consider. The size of external and internal bins depends on two factors, the amount of waste that you dispose of and how frequently the trash is emptied by your waste removal agency. When it comes to industrial waste bins, you need trash containers of a proper size in order to keep your waste contained within and not flow out of them. The placement or location is another essential factor to consider. You have to make sure that the bins are positioned in the right spot. If you store your waste in an improper area, there can be problems of littering as well as wastage of time and effort on the part of your trash removal agency. The trash cans should ideally be placed in a spot where they can easily be accessed by the cleaning staff. Last but not the least, you also need to consider the number of bins that you need for your work site. With insufficient number of bins, you can imagine the picture pretty well! The last thing you would like to have is dump some part of your wastes into the trash cans and have the rest lying around as you plan to order some more containers. It is a good idea to determine your daily waste volume beforehand and place an order for the exact number of bins which can hold that amount of trash.